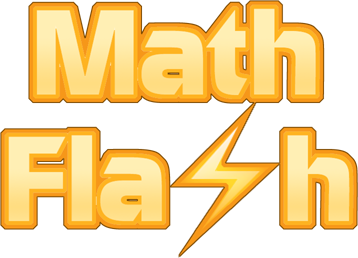 Check out our new Reading Series Series for elementary age students! 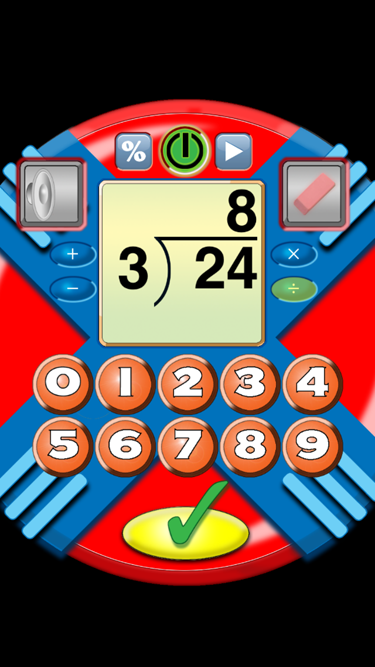 The Math Flash Machine provides practice in addition, subtraction, multiplication, and division to help student get quicker at recalling basic facts. 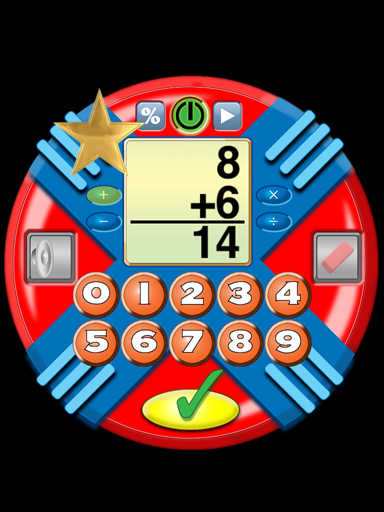 Four types of problems are presented during the game: addition, subtraction, mutiplication and division. Problems are randomly generated so every game is a unique experience. Now Available at the Apple iTunes Store.